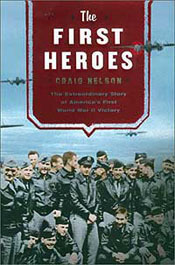 The First Heroes is the story of thousands, risking everything, for a mere thirty seconds . . . a half-minute that reversed the course of time. A half-minute that’s been all but forgotten.